Last week Friday we had a Christmas party with my church's 20's/30's Bible study group and we did a white elephant gift exchange. Just wanted to share some of the ridiculousness! Bahahaha this is the gift my husband got. 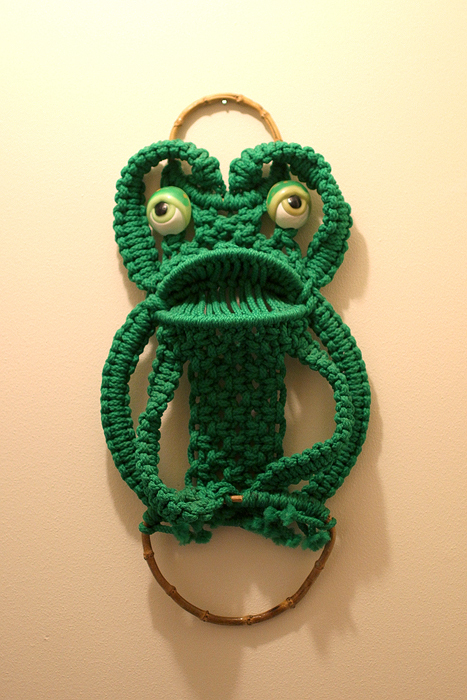 A "lovely" macrame frog wall hanging. 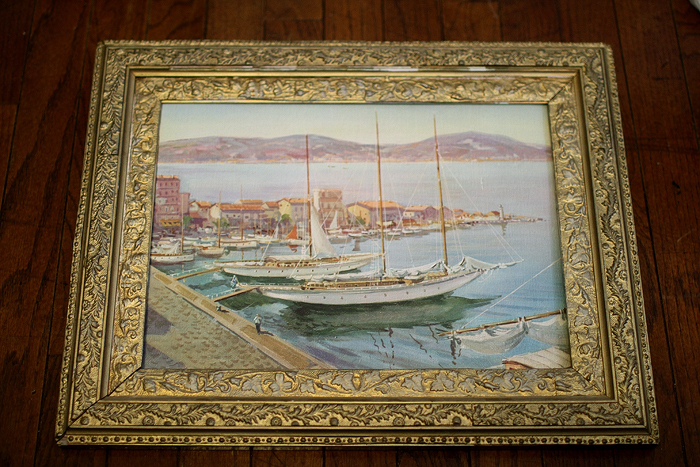 I stole this next one from someone just so I could get my hands on the frame. I've got plans for this one! Bonus! 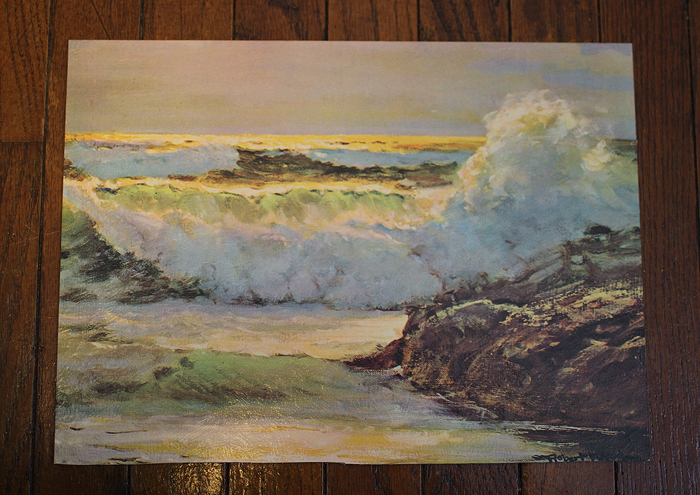 There was another print in it too. Do you do any white elephant like gift exchanges? What's the most ridiculous thing you've gotten or given?